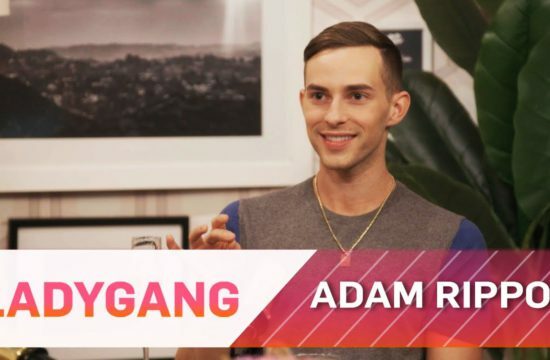 Home /Multimix Radio/Andrew Made This First Date All About Himself | Dating #NoFilter | E! 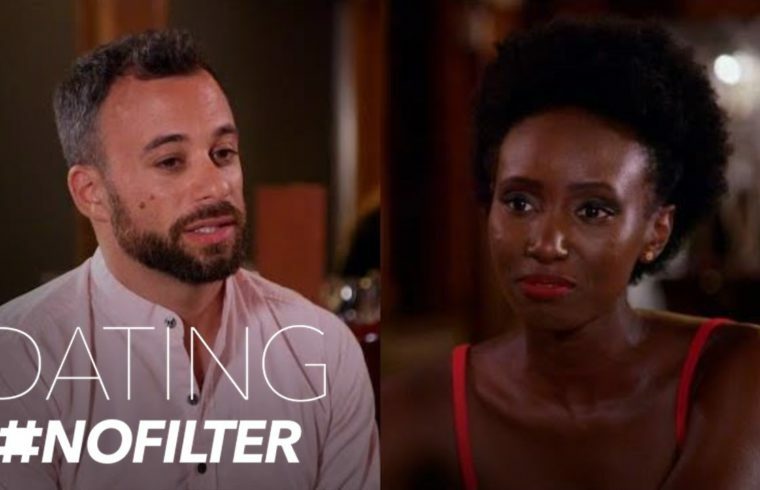 Andrew Made This First Date All About Himself | Dating #NoFilter | E! +Daniel Budik Why so negative? I can understand if it’s just a personal preference for dating or something, but here it’s just you being rude for no reason. People aren’t gonna change their skin tone for you. I think Andrew needs some professional help.